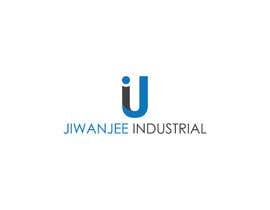 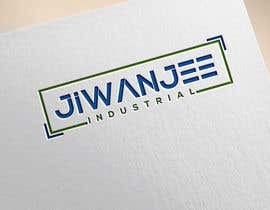 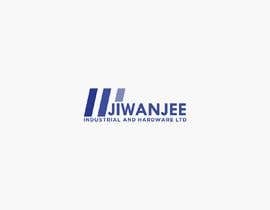 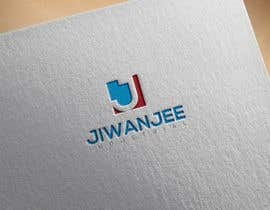 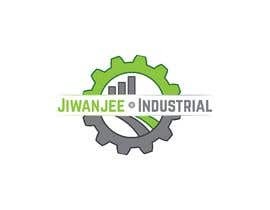 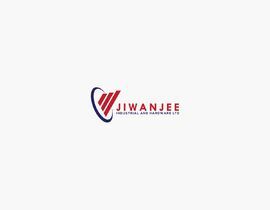 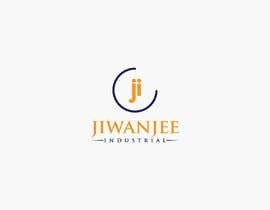 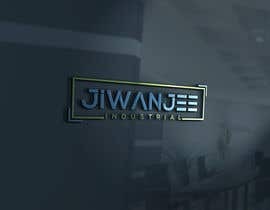 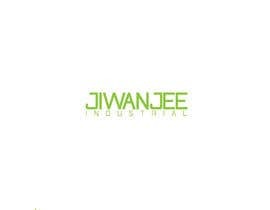 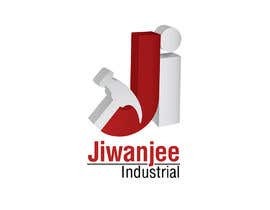 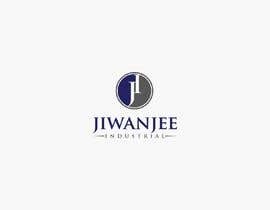 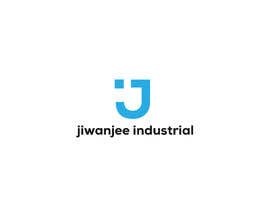 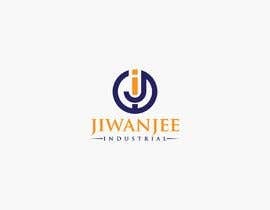 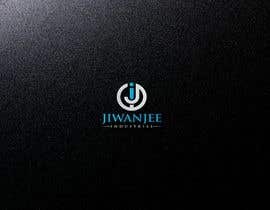 company is called jiwanjee industrial and harware Ltd. 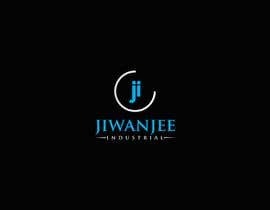 Please check #68 #69 Thanks. 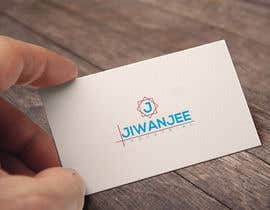 Please check #32 #33 & feedback my concept.